Maintaining network security for a small business has been known to be a major challenge, but not for a lack of effort. Due to the unique budget restraints and workforce troubles that are associated with a smaller organization, security is known to suffer considerably for a number of reasons. 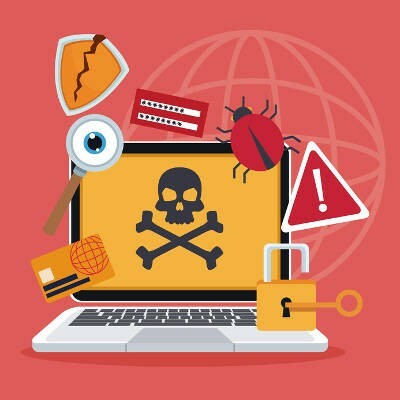 On top of worrying about network security maintenance, you need to worry about the many threats that continue to evolve with each and every passing day. How will you keep your business assets secure in 2018?